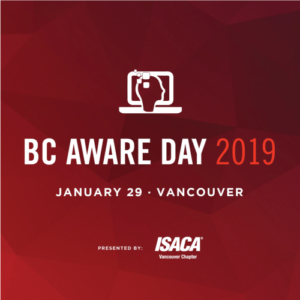 As gold sponsors for this event, we are proud to present the BC Aware Conference 2019, hosted by ISACA. This year’s theme is Women in IT & Security. Come celebrate and learn with us!